As a property manager Tarryn has over 5 Years’ experience in the property industry. Her high level of communication skills ensure her clients’ needs are always perfectly met. 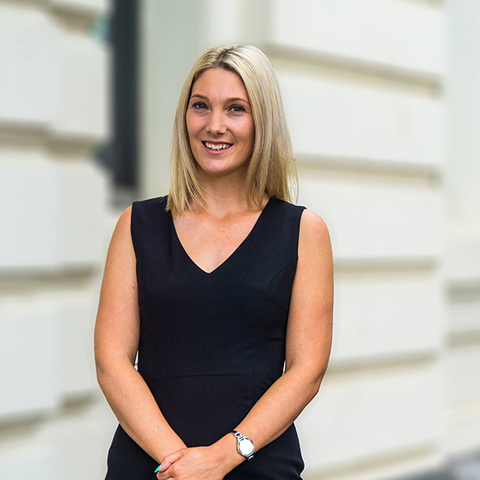 Tarryn’s drive and enthusiasm gives her the ability to connect with investors and landlords to provide the utmost experience for their most valued assets. Her strong work ethic compliments her friendly and professionalism in delivering the best customer service to both the landlord and tenant. Tarryn thrives and accomplishes on achieving the best possible outcome for her clients by coupling her industry expertise and knowledge with her desire to provide an exceptional service. As a Senior Property Manager, Tarryn’s mission is simple. To provide the best possible experience to the property owner who entrusts her with their investments.